Water quality is just not what it used to be. 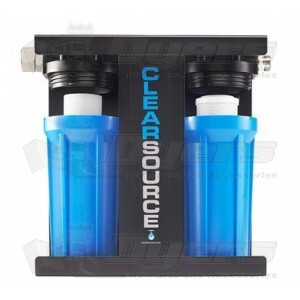 Now there are all sorts of pathogens and harmful chemicals, a good water filter is an essential for any drinking water. Constantly buying bottled water is expensive and terrible for the environment. A good quality filter will get your water nice and clean, and will often taste better then water that sat in plastic bottles. With scary things like chlorine and mold that can sometime be found in water it is extremely important to have a quality filter on your water. Also when dealing with water at campsites you also need to worry about filtering out dirt and sand. The 3m Whole Vehicle Water Filter gives you peace of mind. Clean water for your whole vehicle. Now the water you shower with and use for washing up will be filtered as well. No more chlorine, mold, bacteria or other contaminates in your water. Water is one of the most essential things to life. We literally can’t survive without it so making sure your family has clean water is a great way to protect their health. The last thing you need is for someone to get sick while you are on vacation. Nothing will spoil a trip faster. At Dyers online we have everything you need to keep your drinking water free of chemicals and healthy for you to drink. 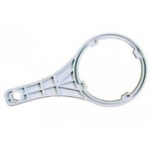 With quality filters and replacement parts, you never need to worry about the quality of your water again. 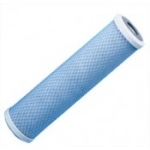 At Dyersonline.com we have everything you need to install and maintain your mainline water filter so all your water coming in is clean and drinkable. No more coming out the shower smelling of chlorine. No more odor coming from the water as you wash your dishes. Just clean fresh and tasty water, because we know you only want the best for your family.